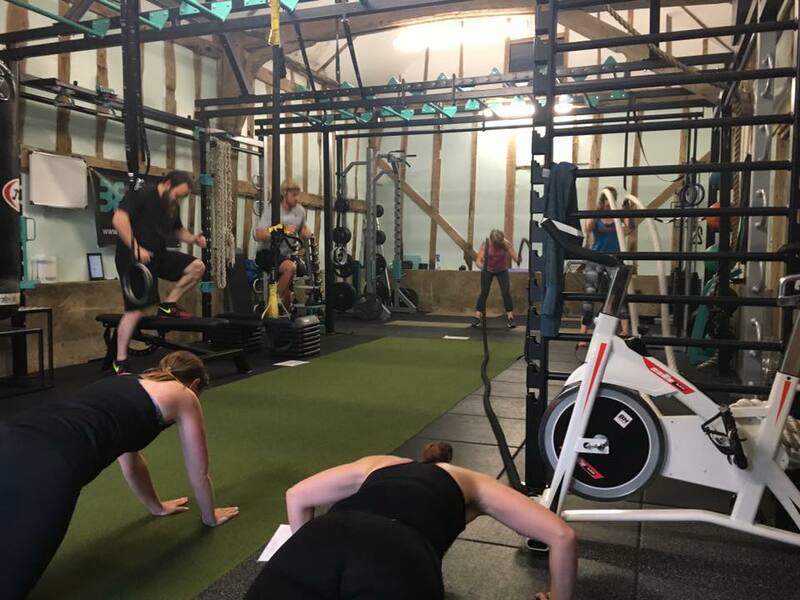 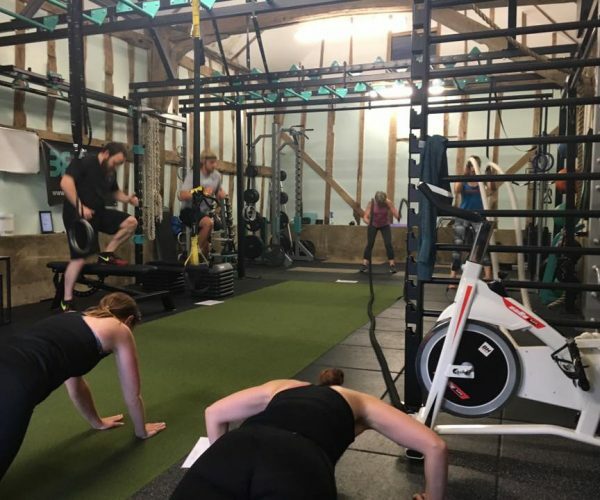 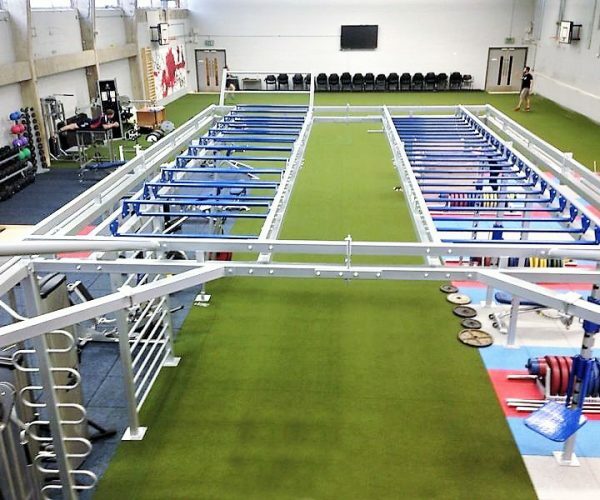 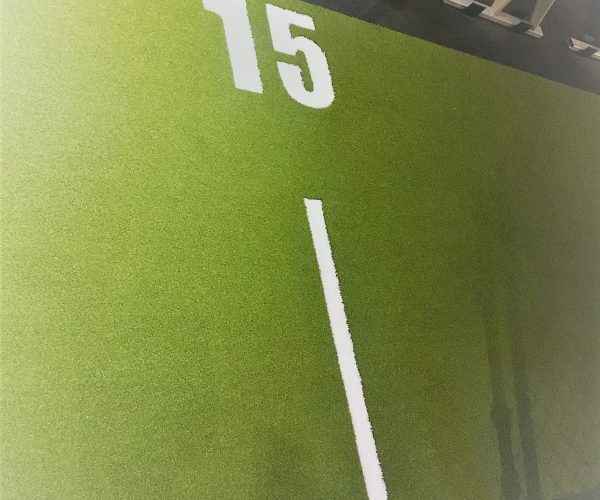 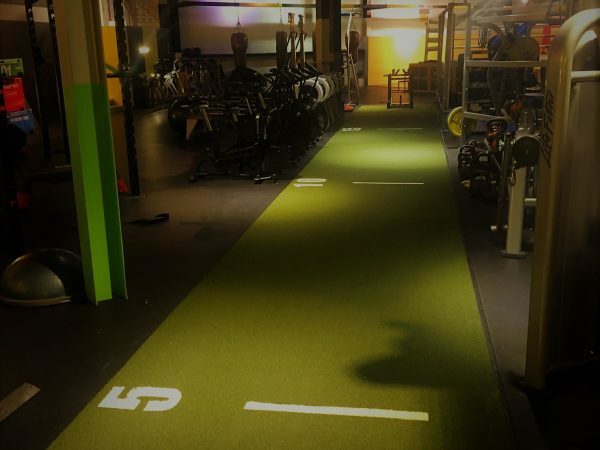 EXF Agility Performance Flooring is specifically designed artificial turf created as the perfect solution for professional fitness applications such as sports arenas, fitness centres, gyms, studios and more. 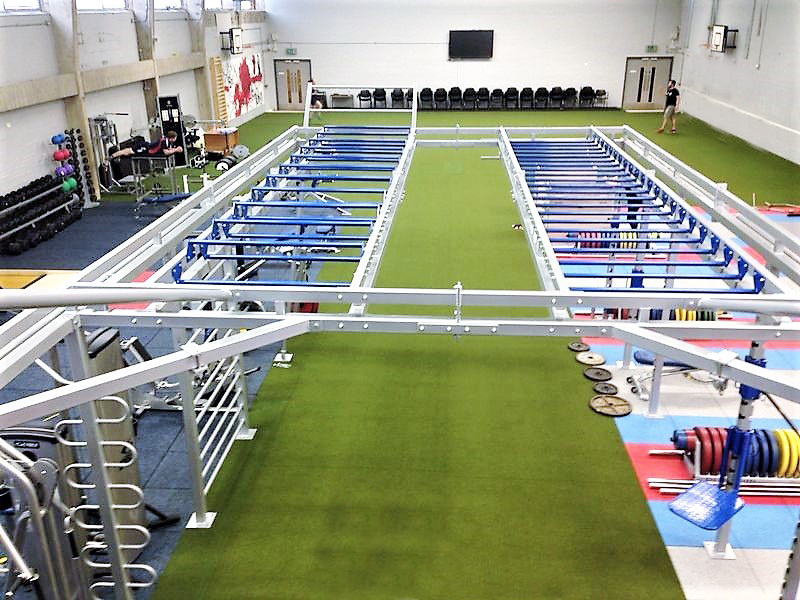 Agility is ideal for speed and agility training areas. 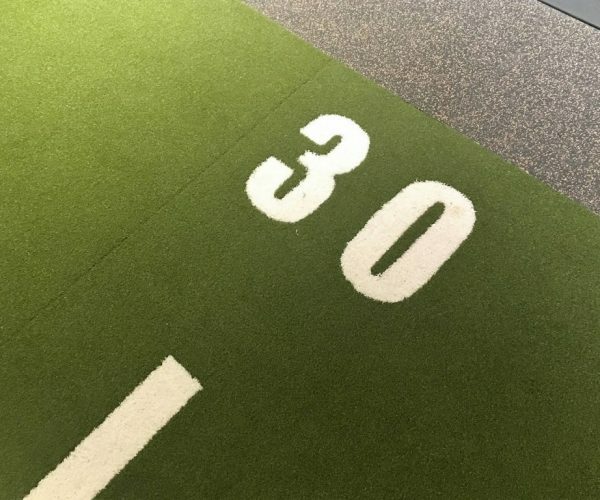 This artificial turf copes with heavy foot traffic and withstands friction from working loads such as sleds, making it ideal for functional training zones. 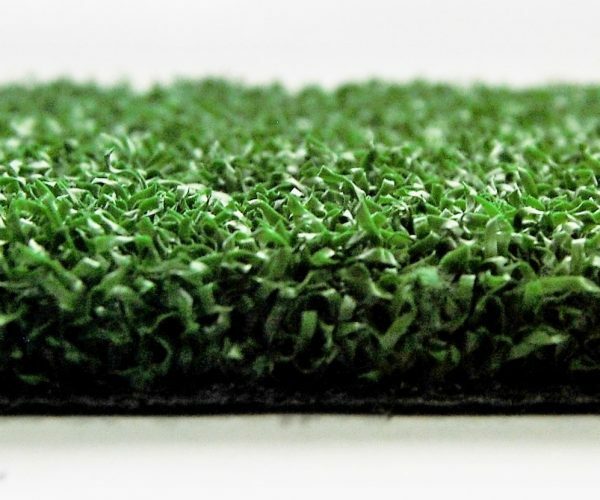 Manufactured in Europe and it has been designed and tested to exacting standards and EU regulations for safety. 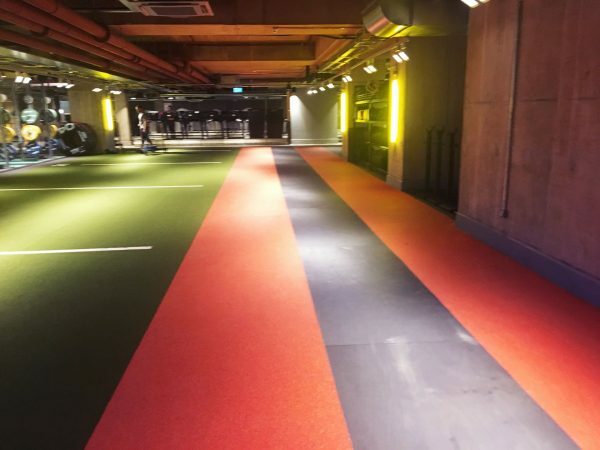 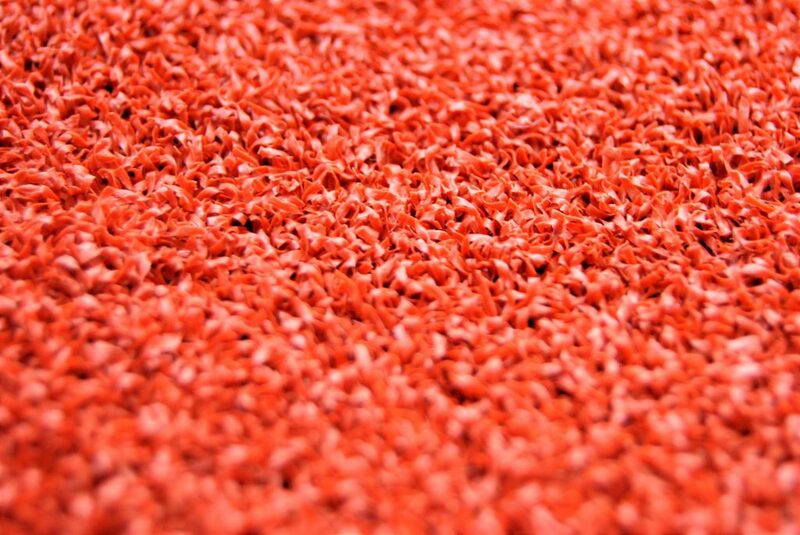 The Agility turf is part of a modular system, which can be used with the Control underlay products internally or externally. 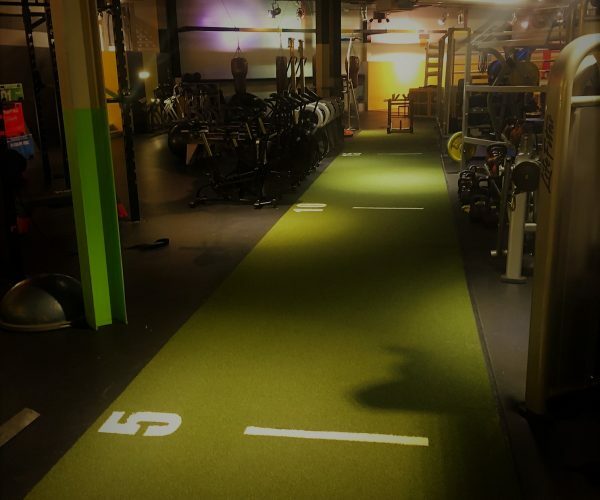 This allows high performance for your clients and conformance for your peace of mind. 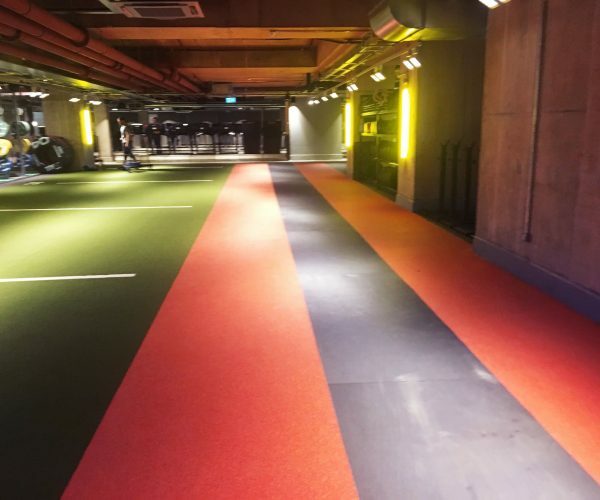 The Agility flooring comes in rolls of up to 10 meters and in standard widths of 1.25 meters for easy and fast installation with a standard thickness of 12mm. 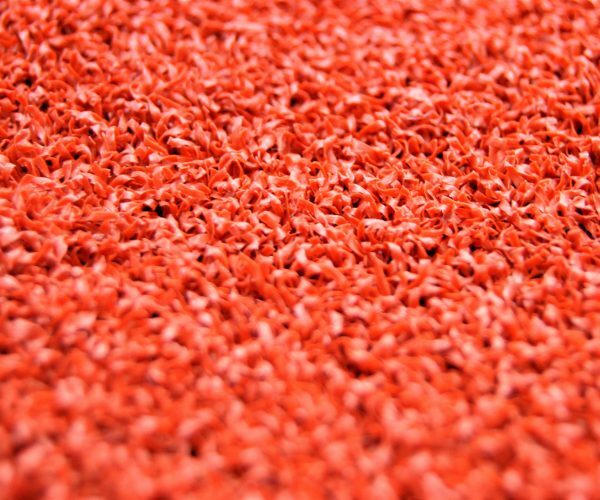 Alternatives can be considered if required. 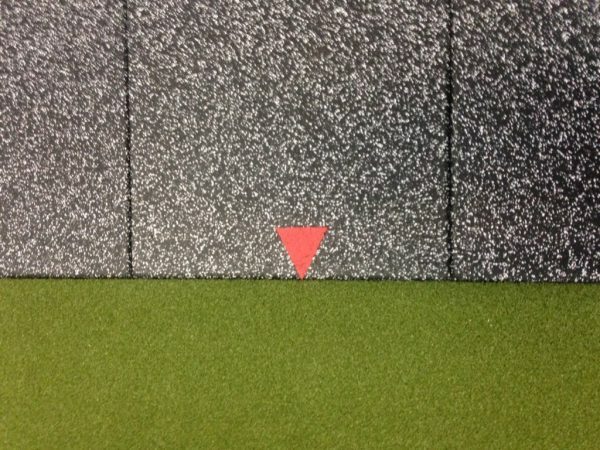 Different coloured turfs can be cut into the main coloured turf to allow for permanent lines and markings which won’t be lost over time and use. 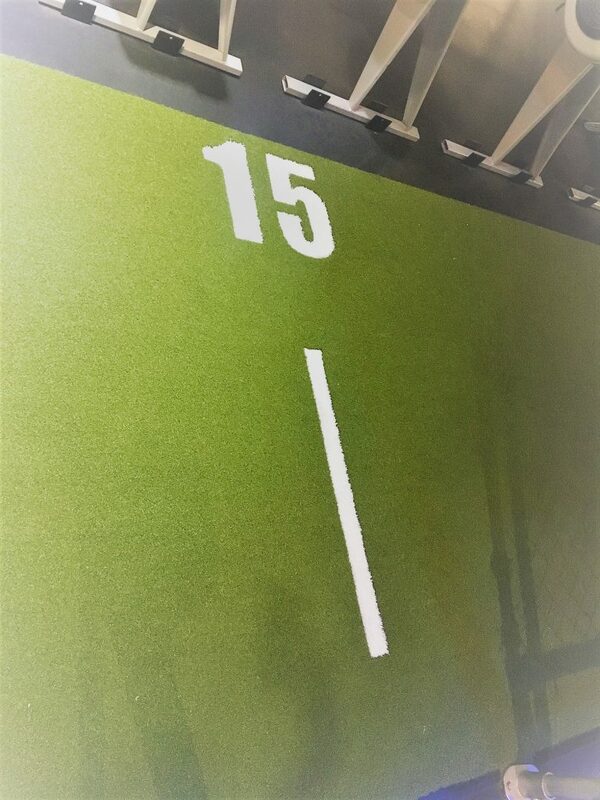 Our installers are experts and can inlay patterns, letters, numbers and designs if required, so your design concept can become a reality. 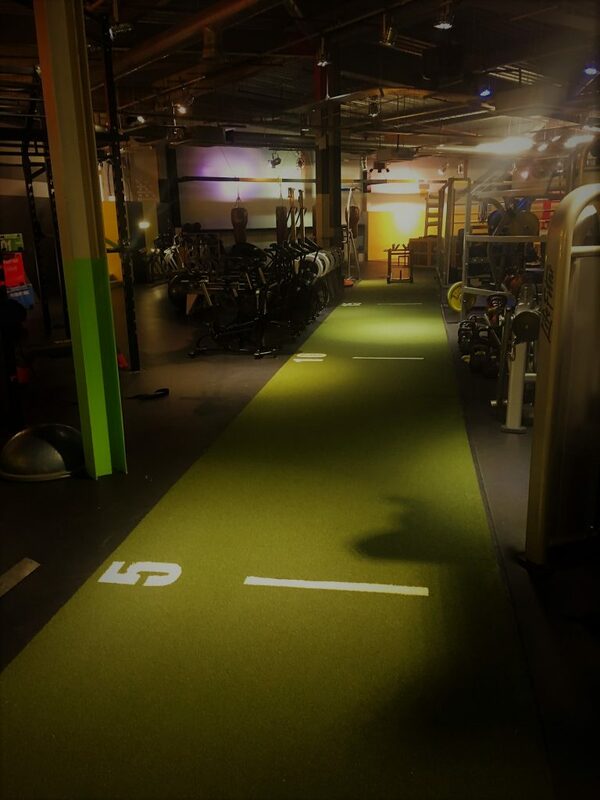 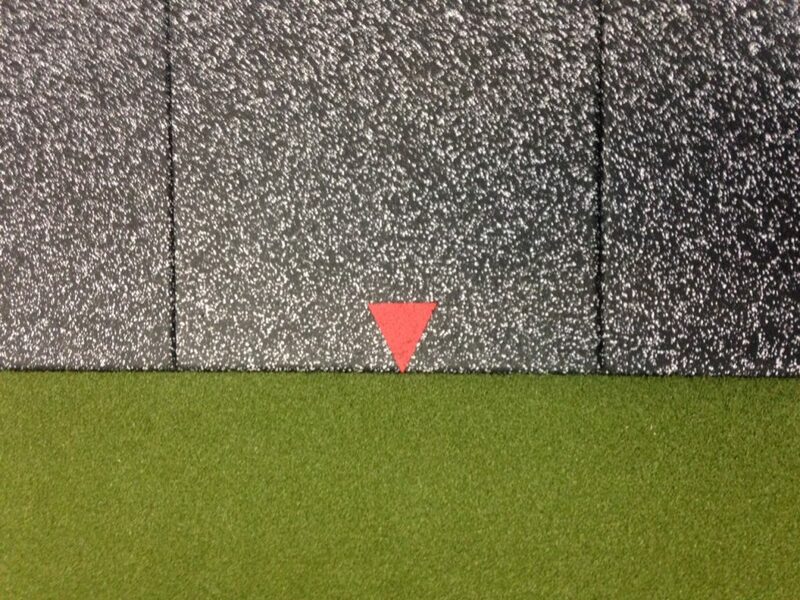 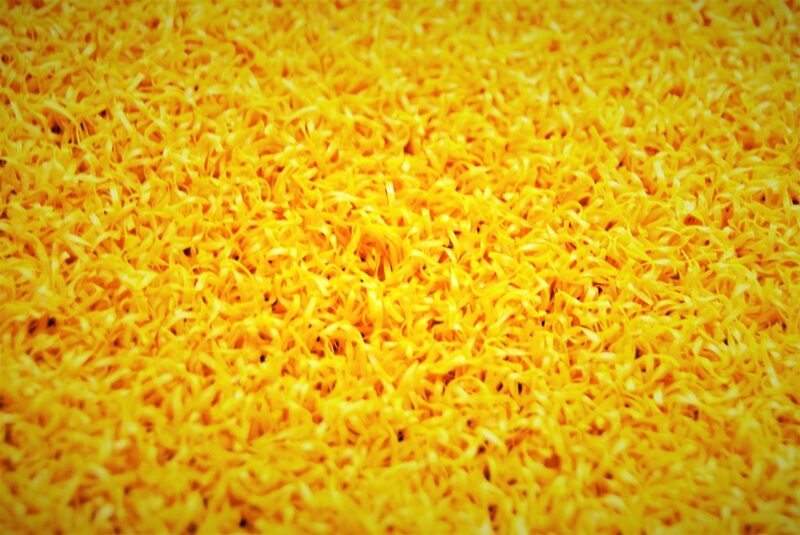 The turf can be laid to provide a virtually seamless surface alongside any of the EXF Flooring range. 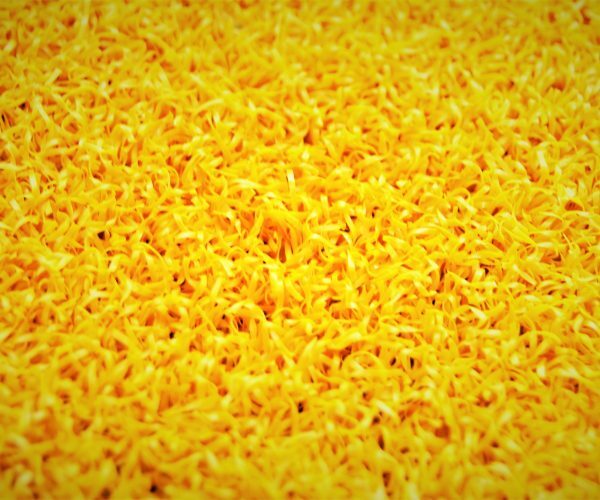 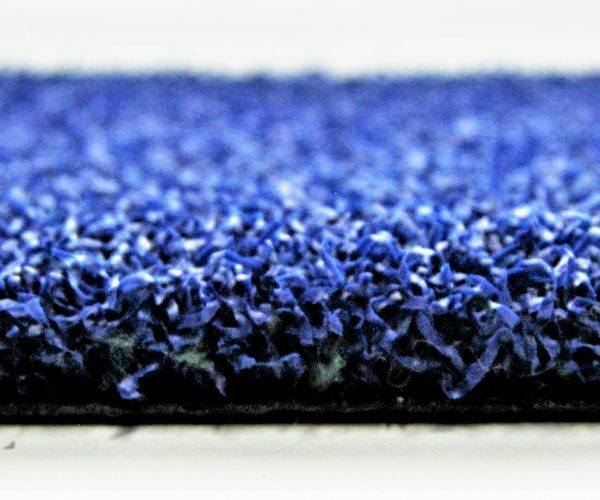 It is easy to clean and maintain, and can be used with any of the EXF Control underlay products to provide a solid and stable fitness surface to suit your needs. 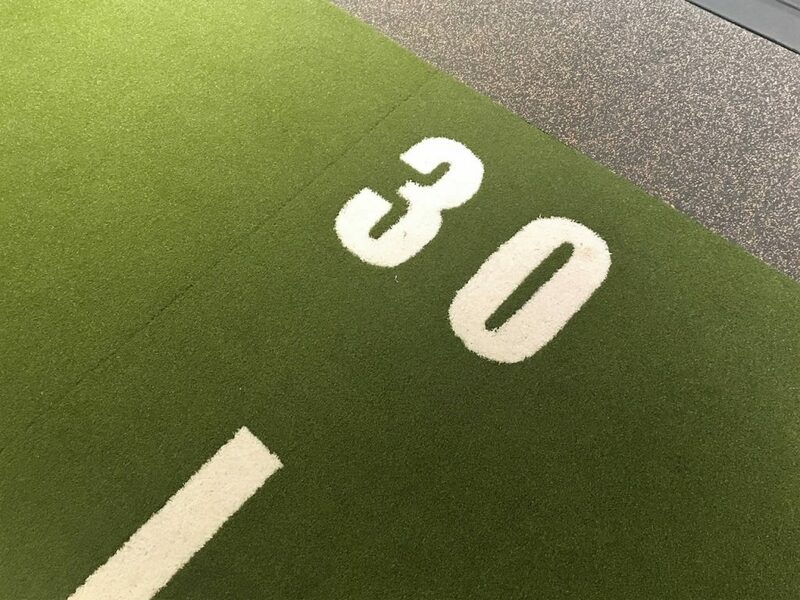 Agility turf comes in Garden Green and Winter White as standard, but a variety of other colours upon request, so it is easy to match your branding.